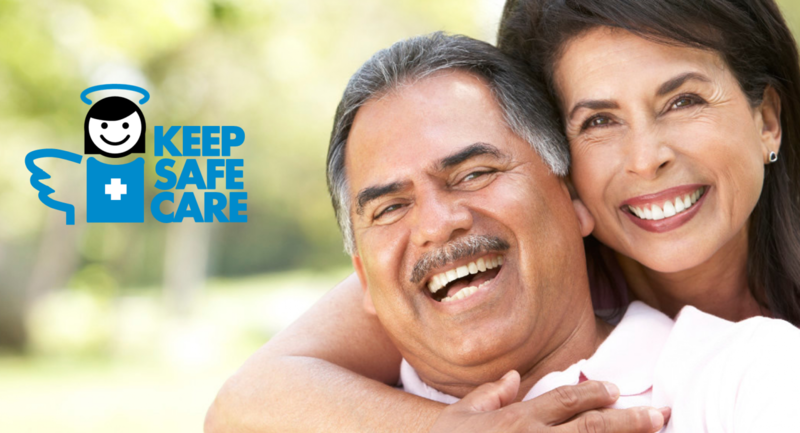 Thank you for considering becoming a part of Keep Safe Care. 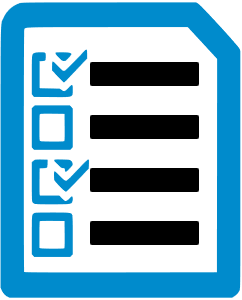 Presently we are only collecting information about individuals who might be interested in getting more information about becoming a Keep Safe Care licensee. There is NO obligation, and we will send you more information upon request. Please let us know where and when you are interested in starting on the form below and we will be in touch. Where do you want a license?